Can You Spot These 4 Problems With Your Landscape Irrigation System? What Does A Dying Palm Tree Look Like In Kauai Commercial Landscapes? Landscape Irrigation 101: What Is A Smart Irrigation Controller? What Are The Risks Of Hiring An Uninsured Landscape Contractor On Kauai? Is It Time To Adjust The Watering Schedule On My Property? Parking Lot Design: How Can I Enhance My Parking Lot Islands? Hydroseeding — Is It Right For My Commercial Kauai Property? What Is Xeriscaping And Will It Work On My Kauai Commercial Property? 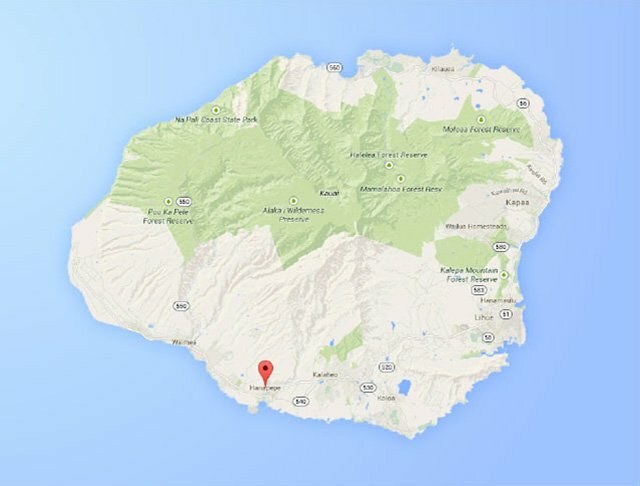 How Much Will It Cost To Remove A Palm Tree On Your Kauai Property? What's The Best Time To Fertilize A Lawn On Kauai Commercial Properties? 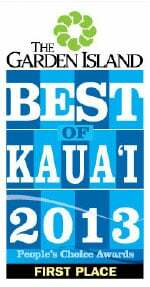 How Much Does Commercial Landscape Maintenance Cost On Kauai? Grass Vs Ground Cover: What’s Best For Your Kauai Commercial Landscape? How Much Do Coconut Trees Cost? When Is The Best Time to Prune Your Kauai Trees and Shrubs? Attract More Property Rentals — With Your Lanscape! It's National Lawn Care Month — Keep Your Grass Healthy! No Ka ‘Oi: What’s In a Name?